Henry Wriothesley, 3rd Earl of Southampton, was an English nobleman who would probably have been forgotten had it not been for one distinction – his connection to Shakespeare. Two of Shakespeare’s long poems were dedicated to Henry Wriothesley, who became a patron of Shakespeare, and some scholars also believe that he is the ‘fair youth’ of Shakespeare’s sonnets. Students in classrooms around the world are not given much information about the 3rd Earl of Southampton apart from these snippets – and his presence in our consciousness is confined to his association with Shakespeare. It’s hard to imagine, but while he was acting and writing plays one of Shakespeare’s ambitions was to be a poet. The man who became the greatest poet of Western culture, and most likely of all time, was an aspiring poet and thought about himself in that way. Writing plays was a trade, and hence the description ‘playwright,’ which put play writers on the same level as wheelwrights – the artisans who made wheels. But the description ‘poet,’ on the other hand, had some respectability. Although Shakespeare was making money in the theatre, being paid for his acting and play writing, in order to be recognised as a poet he had to obtain some attention from an aristocrat. It was common for poets to dedicate poems to a nobleman, and as Southampton was receptive to the attention of poets and patronised several, Shakespeare chose him as his patron. Southampton was an attractive and colourful character. He was a man of action and always ready to go out on campaigns for the queen. He fell out of favour however, and was sentenced to death. His friends petitioned on his behalf and his sentence was commuted to life imprisonment. 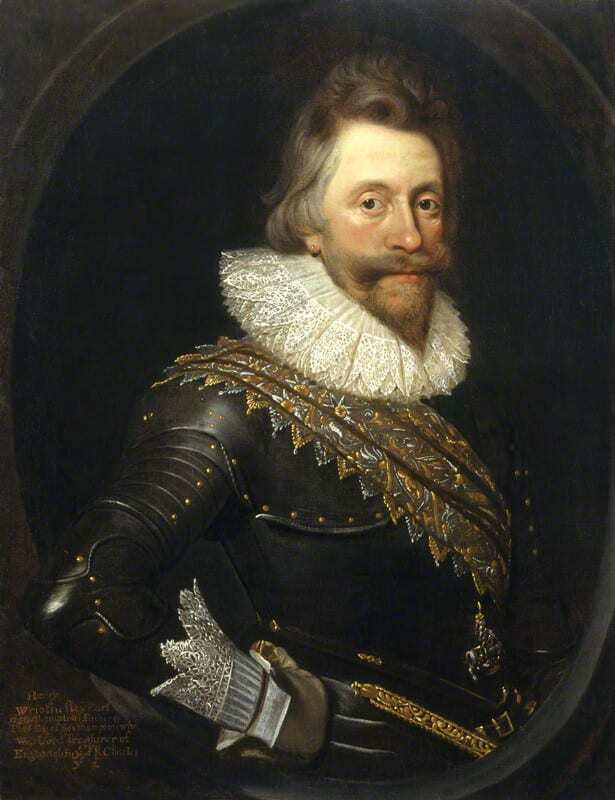 After Elizabeth’s death King James reinstated him as a courtier. He was very much in favour with the king and he served him faithfully and fought a number of battles in his name. James rewarded him with several honours. Southampton was also an accomplished businessman and became actively involved in enterprises in the new world, notably the Virginia Company, of which he was a leading director. He continued as a patron of the arts – as well as Shakespeare’s patron – throughout his life and remained an enthusiastic theatre-goer until the end, which came in 1624 when he died of a fever at the age of 51.